At Ezeenah, we believe in supporting the working MUA and understand that getting things for your kit doesn’t always come cheap. 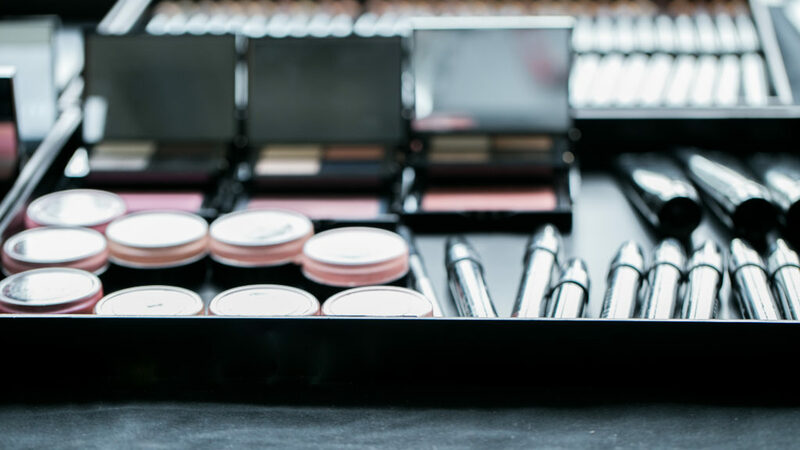 The CEO and brainchild behind Ezeenah, Zareen Shah, is herself a working MUA and is aware of the struggles that MUAs can face on a daily basis when it comes to building a kit, to replenishing and sustaining a kit. Here at Ezeenah, we want to show you our support for your craft by offering you up to 30% discount to the entire the store except for certain exclusive products. Being part of the Pro Artistry program doesn’t just entitle you to up to 30% off the entire store, except Glamcor, but you will also receive invitations on makeup workshops and makeup events sponsored by Ezeenah. In your email to us, please add in your social media links so we can check your work profiles out. So what do you do, once you’ve enrolled and need to place an order ? When you place an order, please mention PRO ARTIST on your notes when you check out. When you check out, it will still be the original total. We will email you back with an UPDATED total after the discount has been applied. Alternatively, once you’ve placed your order, you can email us back on : orders@ezeenah.com with your Order number and mention that you’re a PRO Artist. One of our team members will email you back with the updated total once the discount has been applied, so don’t worry about the original amount when you Check out.